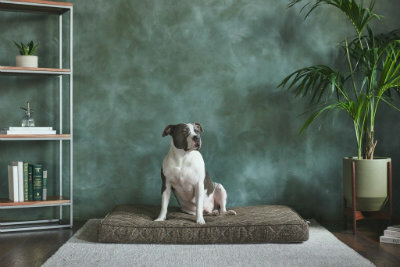 Do you have a comfortable pet bed for your dog or cat? 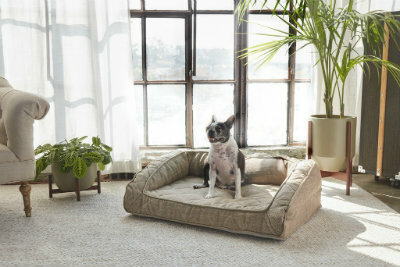 Let your pets relax on one of the best bedding available. This giveaway will end at 11:59 PM (EST) on 02/03/2018. Disclaimer: Deliciously Savvy did not receive any form of compensation for this giveaway. 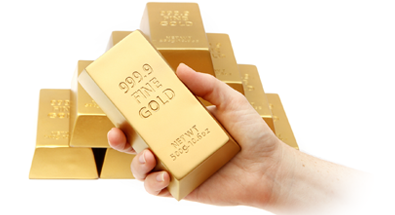 Once winner is selected via the Rafflecopter process, the product will be shipped. Winner has 48 hours to respond or another winner will be chosen. 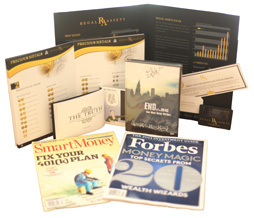 Work Money Fun or other blogs associated with this giveaway are not responsible for the product shipment. 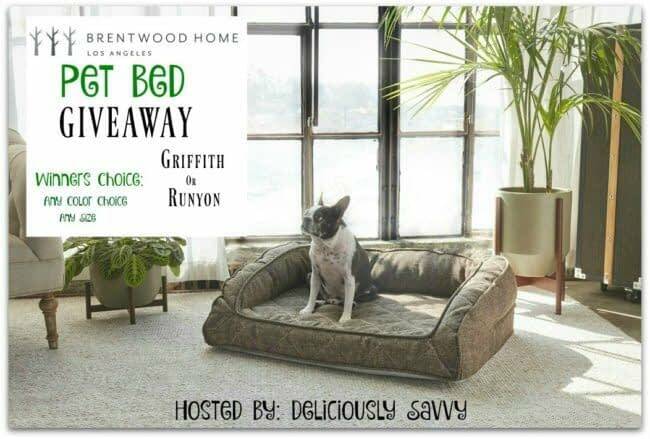 Brentwood Home LA will be providing the pet bed prize above to the winner. Thank You for stopping by! Any Questions or Concerns email me at mcushing7 (at) hotmail (dot) com. As Always, Thanks For Visiting Work Money Fun! Leave Some Comment Love While You Are Here! Daughter runs a rescue and this would be a great addition to the puppies.